I’ve said it before and I’ll say it again – I’m a sucker for end-of-year recaps. I love the chance to look back and reflect on what the year has brought and plan for what’s to come. Which means, of course, I love looking back on what’s been most popular on the blog this year. 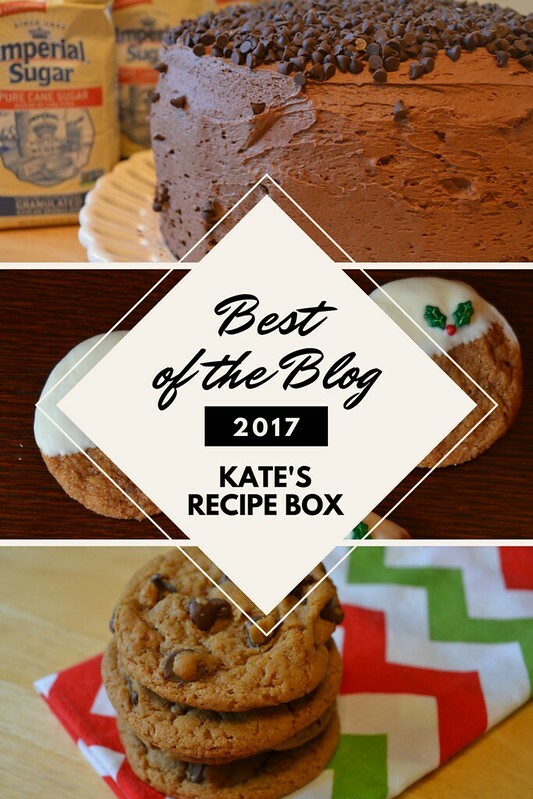 This year, everyone was all about the sweets – not a single savory recipe made this year’s top 10! That’s a first for me, but it’s also reflective of the year around here. I’m such a sucker for New Year’s – looking back, looking ahead.. it’s my favorite. I’m all about the resolutions and the recaps so you’re getting a blog recap of the year. This was, admittedly, not my most prolific blogging year. I’m still learning how to juggle having kids and having hobbies, but I love what went on here this year! Starting off with the top five favorite reader posts of the year, judged by number of views. Some of these were my favorites of the year, too! 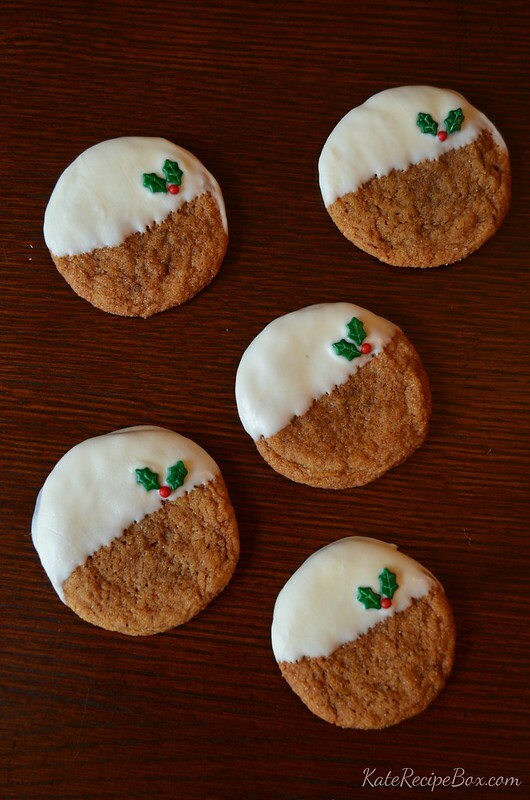 White Chocolate Dipped Ginger Cookies were blogged this month, but they’re already a big blog favorite. It’s easy to see why – they’re gorgeous and easy! 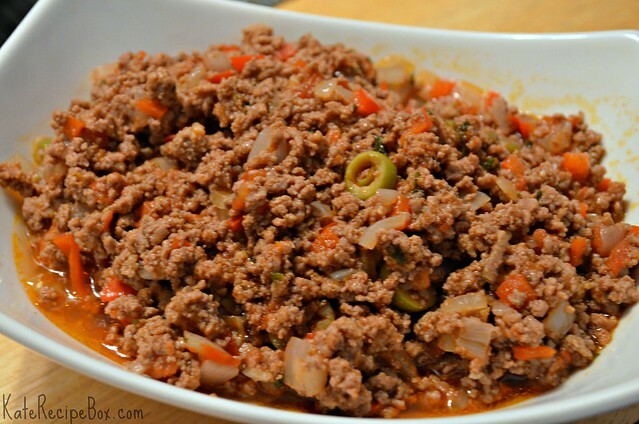 This was the year everyone went Instant Pot crazy so it’s not surprising Instant Pot Picadillo made the list of most popular dishes for the year. This is one of my personal favorites, so if you’re looking for a recipe to break in that Instant Pot you got for Christmas, I’d recommend it! 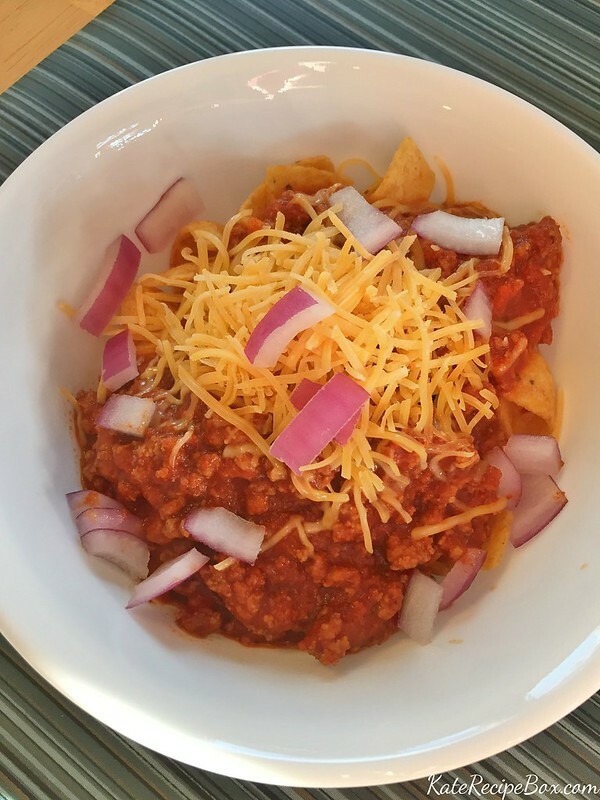 Comfort food always gets a lot of hits around here, and Texas Style Chili was no exception. This quick and homey dish is perfect for winter weeknights! 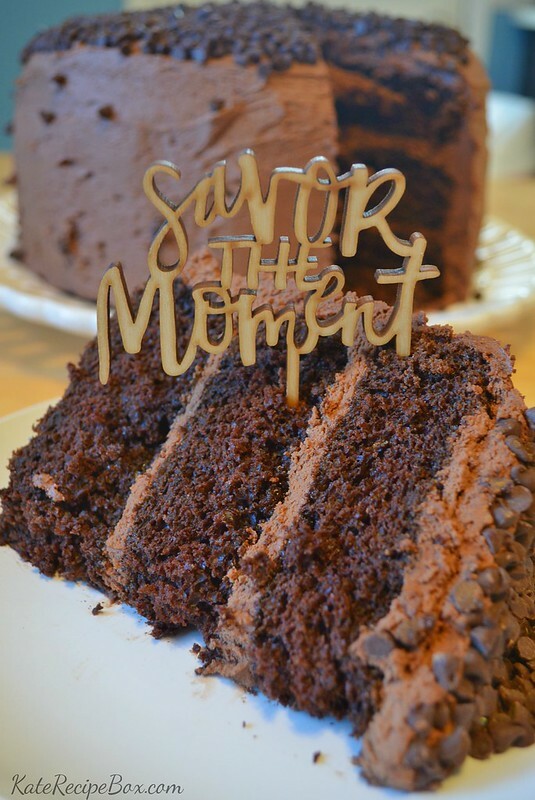 I’m thrilled to see Roasted Sugar Chocolate Cake make the list, because this was, hands down, my favorite dessert of the year. This cake is to die for! I made these Blueberry Muffins as part of #FoodBloggerLove, which introduced me to Chef Sarah Elizabeth and the Family Dinner Book Club – one of my favorite finds of the year. We’ll be doing the Family Dinner Book Club as a family starting in January, so I expect you’ll hear more of it from me! Now, on to five favorite from me, in no particular order! This Triple Chocolate Cheesecake was what dreams are made of. 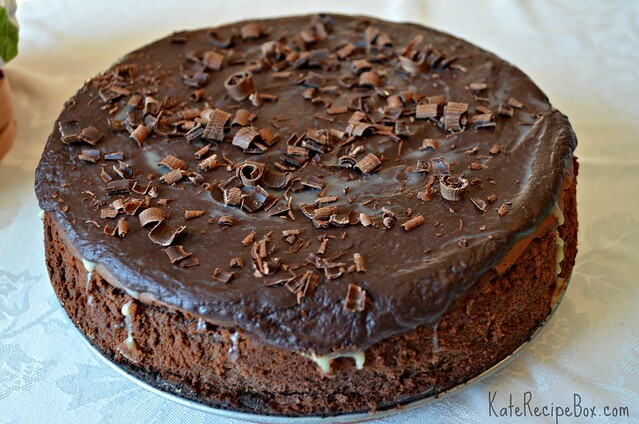 If you’re a chocolate cheesecake fan, you need this in your life. Greek Pizza is a quick, kid-friendly dinner that I just love. It’s super easy, easily customizable and vegetarian! 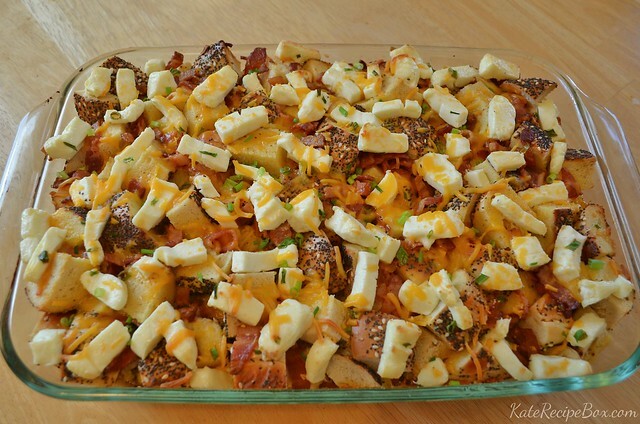 This Everything Bagel Casserole is probably the single best dish I blogged all year. It’s got #brunchgoals written all over it. 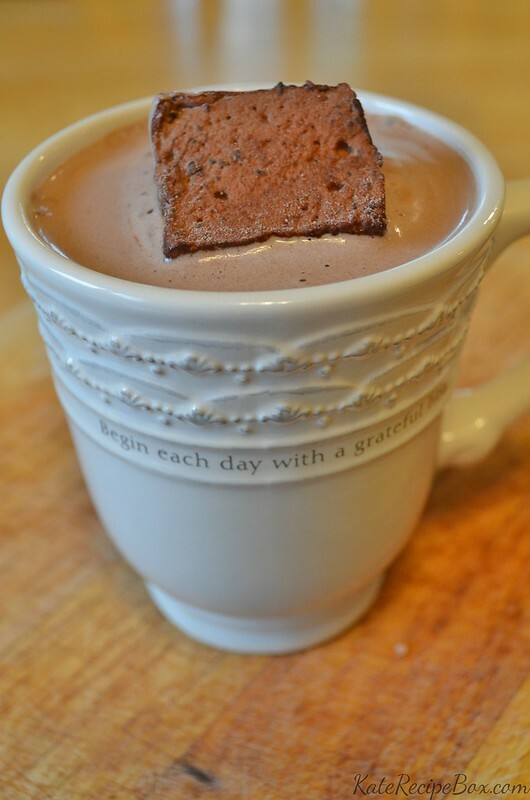 My favorite list reflects what a chocoholic I am, but I had to include these Chocolate Marshmallows. Homemade marshmallows are good, but these are even better. They’ll take your hot cocoa to a whole other level! 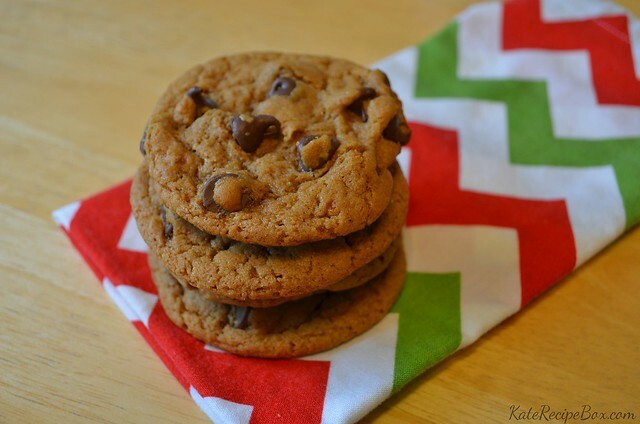 To round out this list, I have to include my new favorite Christmas cookies, Ginger Chocolate Chip Cookies. These are so quintessentially Christmas! What was the best thing you made this year?